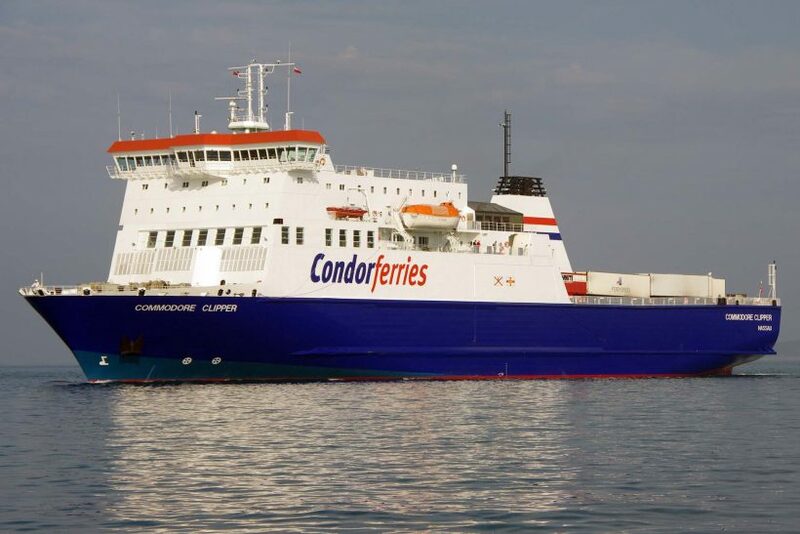 Condor’s passenger and freight ship, Commodore Clipper, resumed normal service on 11 October 2017 ahead of the half term break after a month spent in dry dock undergoing planned maintenance. The ship will operate her usual schedule offering overnight travel from Guernsey and Jersey to Portsmouth with a daytime return. 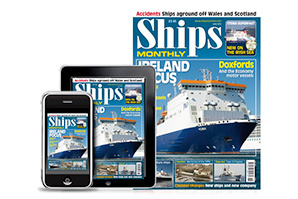 During her biennial dry dock in Falmouth, extensive work has been undertaken including a major servicing of Clipper’s port main engine and gearbox, ride control system, alternator and overhaul of the ship’s shaft seals. Life-saving equipment, monitoring and alarms systems were also repaired and upgraded. 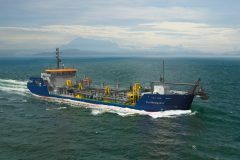 Paul Luxon, Condor’s CEO, confirmed that the refit on Clipper was part of a fleet-wide investment by the company to maintain lifeline services for the Islands. Mr Luxon added that passengers will also notice some improvements on board. 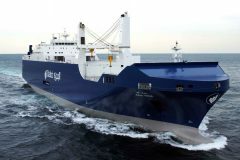 The company chartered in Arrow to cover Clipper’s freight commitments and she is being retained whilst the Commodore Goodwill enters dry dock for three weeks on 12 October for routine and remedial repair work.